MPO Fiber Patch Cord are terminated with MPO connector on both end. All of OMC’s MPO Connectors are from Taiwan, Japan ,USA etc. 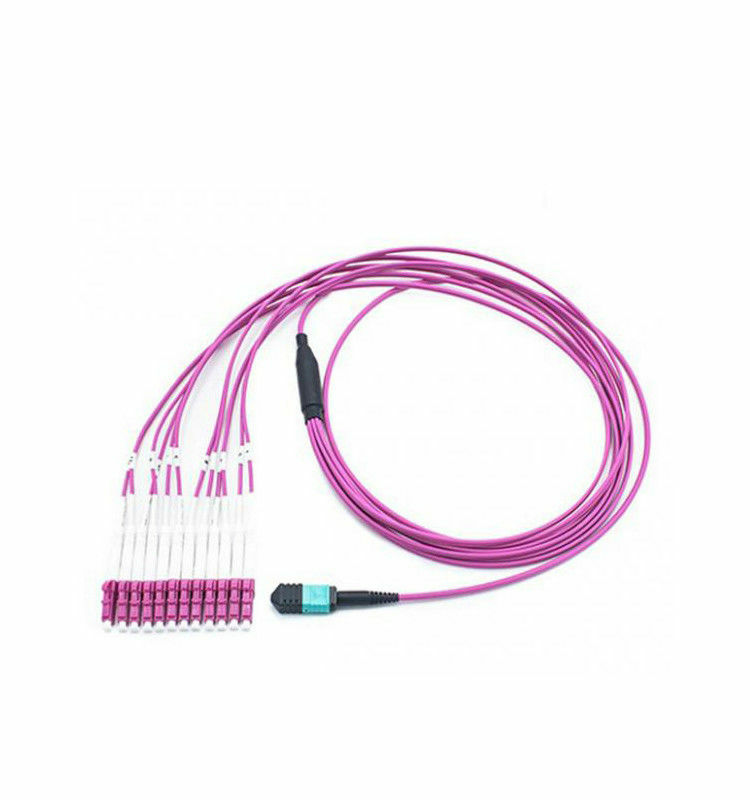 MPO patch cord is a kind of high density cable assemblies which is generally use in three areas. 3, The internal connector application in fiber equipment. What is the MPO/MTP test requests? The three polarity methods Type A, Type B and Type C are used to guarantee the right bi-directional allocation. Key-Up to Key-Down Adapters, 1 x A to B Duplex Patch Cable and 1 x A to A Duplex Patch Cable. Key-Up to Key-Up Adapters and 2 x A to A Duplex Patch Cable. Key-Up to Key-Down Adapters and 2 x A to A Duplex Patch Cable. We will pack it by OPP bag and carton box outside . in order to protect the goods are not damaged when delivery . We can delivery it by air and by sea . it is according to your quantity and requirements . Payment term : T/T , L/C , PAYPAL / WESTERN UNION / MONEYGRAM . 30% deposit in advance . balance paid before delivery .